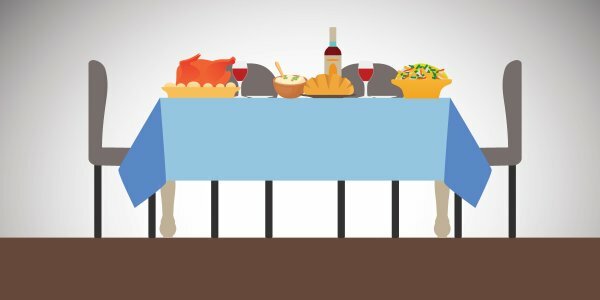 Here in Madison, it’s easy to have a farm-to-table meal every day of the week. 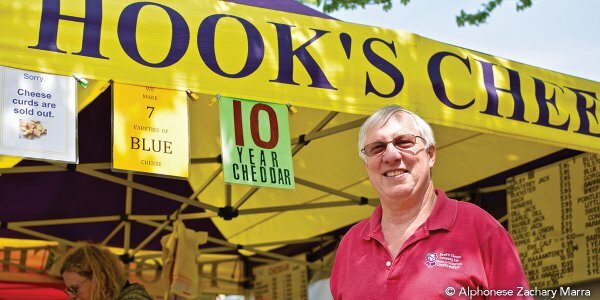 But the Saturday Dane County Farmers’ Market is when our local produce truly shines. 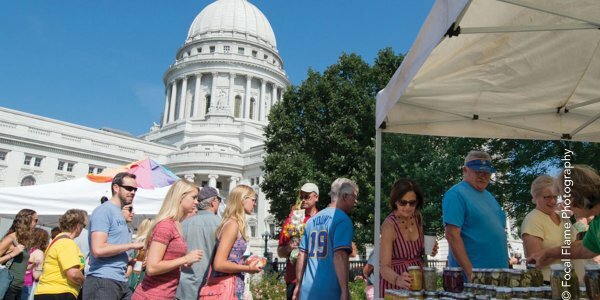 With the Wisconsin State Capitol building as a backdrop, thousands of visitors and vendors fill the sidewalks, making for a feast for the senses. To a first-time shopper, it can be a bit overwhelming! So, we’re sharing our best tips and a few of our quirky traditions, insuring a fun and fruitful trip to the Farmers’ Market! 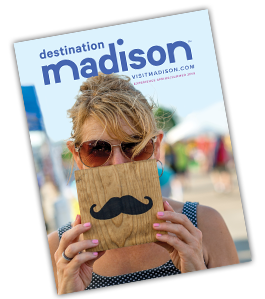 Before your trip, visit the Dane County Farmers’ Market website to see a list of in-season produce or to sign up for the weekly newsletter. Your furry friend will need to sit this one out. There’s a no-pets policy (except for service animals) due to the crowds and potential safety hazards. Although vendors will provide plastic bags for your purchases, it’s best to stash them in a large zip-up canvas bag or a small rolling cart. Bonus: you can purchase beautiful, locally-made bags at the market. Put a cooler in your car so you can keep your Farmers’ Market finds cool while you explore downtown Madison. Ask the vendors questions. 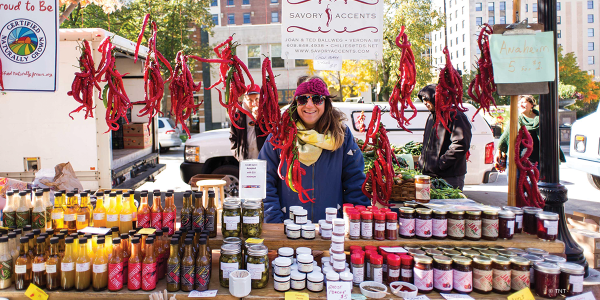 All farmers’ market items must be sold by the producers, which means they are quite knowledgeable and passionate about their products and what they do. People famously walk counter-clockwise around the Capitol Square. Go with the flow and pull over if you need to admire a piece of produce or snap a picture. 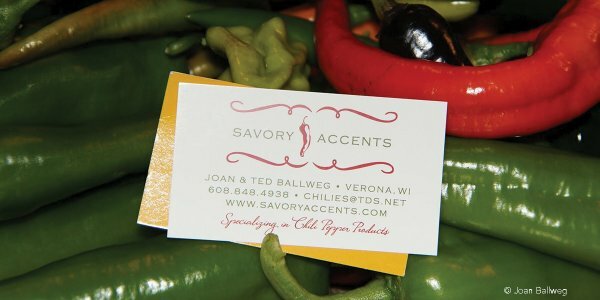 Don’t miss all of the non-food items that the market has to offer, like artisan soaps, yarn, candles and potted plants. These items can be purchased on the square as well as near State Street.